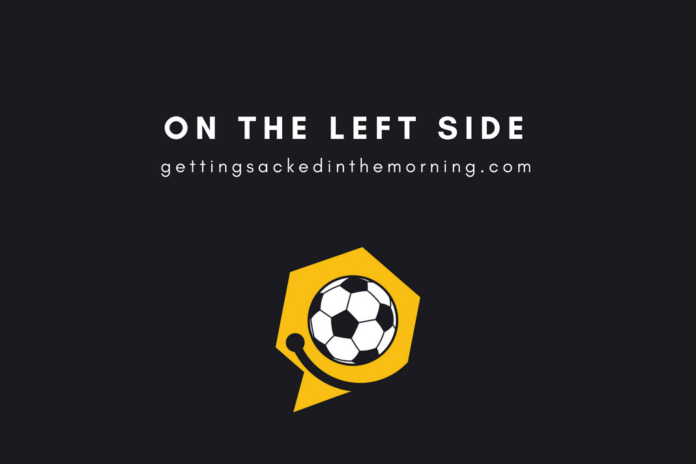 It’s the 200th episode of the Funny Football Show, On The Left Side but we’ve not stopped to get out the fizz and pull a party popper… there is far too much Soccer Satire to get through (despite it being the international break). 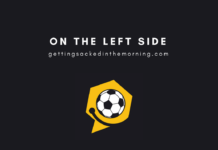 This week David Beckham unveiled his new-look crest for fledgling MLS team Miami CF, Crystal Palace striker Wilfred Zaha puts his hand in his pocket to help some teammates in need and we talk to the people behind Bands FC, a new project that combines the worlds of music and football with awesome results. Music and SFX come courtesy of freesfx.co.uk and appears under Creative Common’s licence.